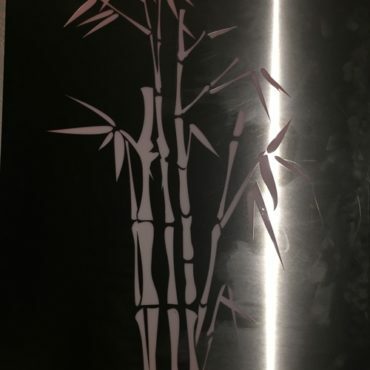 Innovative Metalworx can create unique garden light box designs. 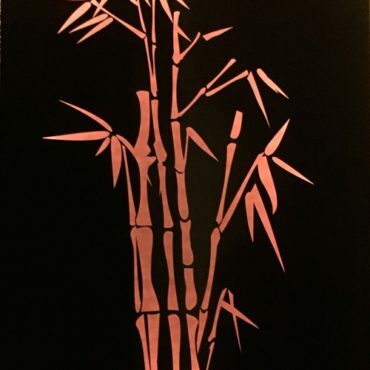 These pieces are perfect for an outdoor area and can also be used to create a stunning wall art feature. 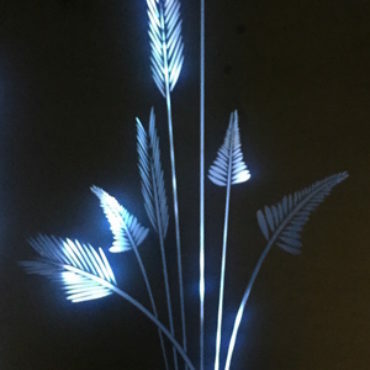 Whether you use one up against a fence near a pool to create reflections at night, or liven up a plain wall with a coloured garden light box, you’ll be sure to impress at your next gathering with one of these in the garden! We use metals such as stainless steel and Corten steel, which are both designed to withstand the elements and last for years to come. 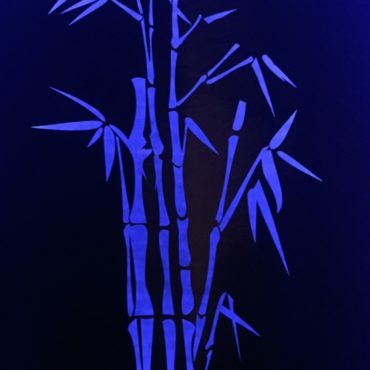 Our laser cutting technology allows us to implement just about any design in our garden light boxes. Browse our previous designs below to see how these boxes can look. 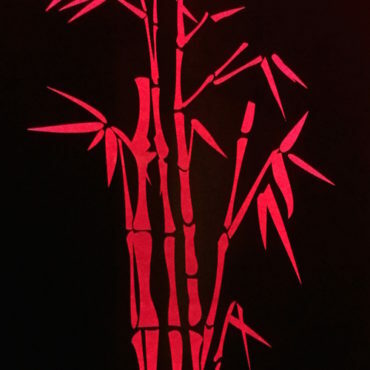 Plants and bamboo are shown here backlit with a range of LED colours to complement the design. Take inspiration from these or design your own from scratch – the choice is yours! 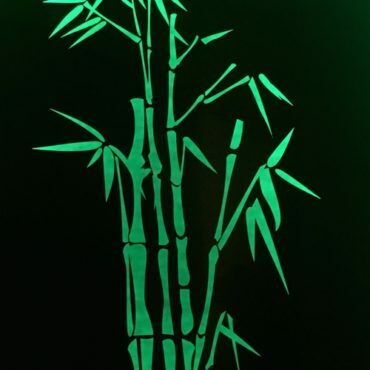 For more information about our Australian made garden light boxes, get in touch with our friendly team on (02) 6232 9207 or fill out the enquiry form below. We’re happy to talk to you about your custom design and find a way to bring it to life.